How Do I Tell If Someone Blocked Me On Facebook Messenger? Do you think you are still friends with that person? Think again - It's a common problem in today's Digital Age: you think you're friends with someone, only to have the sneaking suspicion they've blocked you on Facebook Messenger. 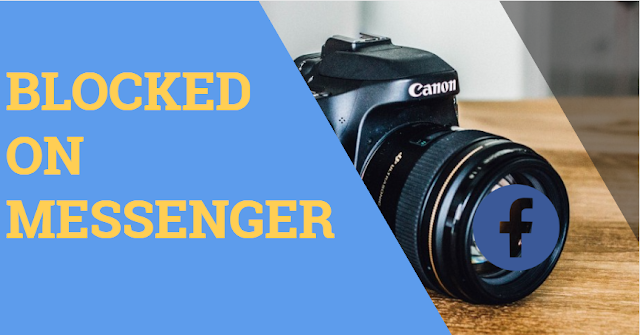 This guide explains how to check whether you have been blocked on Messenger but not on Facebook, including methods for checking on a smartphone or tablet, or on a personal computer. Either way, the process is easy, and even though there's no direct way of seeing explicit confirmation that someone blocked you, there are several tell-tale signs to kook for that are just as good. You can test whether someone has blocked you on Messenger by trying to send a message. If the message is sent as normal, your friend hasn't blocked you on Messenger. However, you may be told "Message Not Sent" and that "This person isn't receiving messages at this time." This means either: a) you've been blocked on Messenger but not Facebook or b) you've been blocked on Facebook itself or c) your friend has deactivated their account. You can check whether someone has blocked you on Facebook by searching for their profile. You can also use your computer to check whether someone's blocked you on Messenger. Once again, this doesn't necessarily mean they've blocked you on Messenger, since they could have either blocked you on Facebook or deactivated their account.